While we have done many hardware giveaways over the last few weeks, we wanted to take this time to focus on a cool little simulator title that will be featured on the site soon. 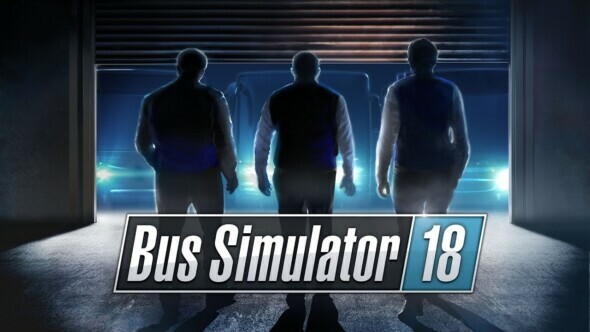 We were quite impressed by Bus Simulator 18, and we think the game will attract a decent amount of people to the simulator genre. Hence we had the chance to work together with the developers of this fine title, to give away three Steam copies of the game. To have a chance at nabbing one of the free copies, we’ll keep the rules simple. All you have to do is mail something you wish to see as a Simulator game to info@3rd-strike.com and at the contest deadline we’ll choose the three most original concepts or the wittiest or funniest entries. This contest will be open until Sunday the 15th of July.